7th Single. 2nd Album. 「魚磔」より。 弾いてみた。 右下の顔はユウさん直筆です. 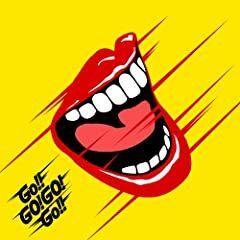 GO!GO! 's encore at their NY show at the Knitting Factory.